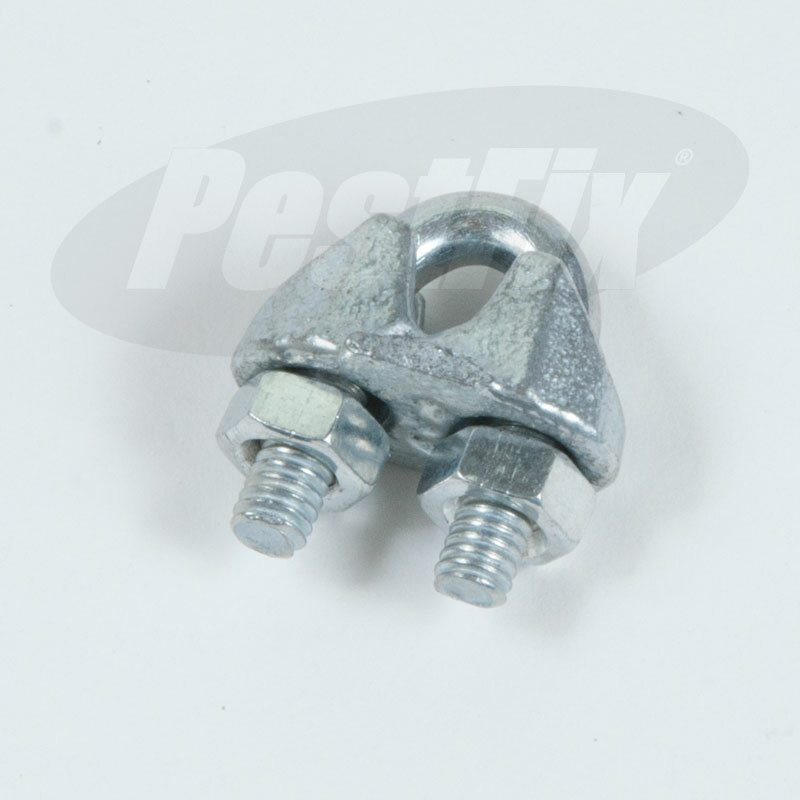 You will require a Ratchet Ferrule Crimp Tool NT118 or NT143 to compress / swage the ferrules. 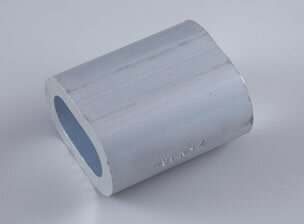 Aluminium ferrules provide a permanent and professional finish to your netting installation's wire rope framework. 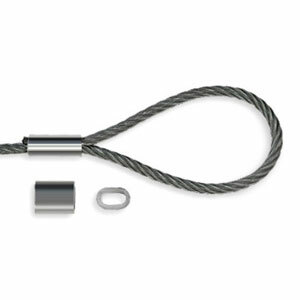 Ferrules are used to fix the wire rope at each end to either corner fixings, netting mounts / stand-offs, or the barrel strainer used for tensioning the netting perimeter wire rope framework. 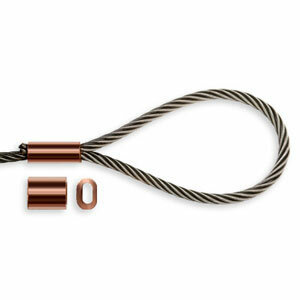 These can be used with both galvanised steel and stainless steel 2mm diameter wire rope. 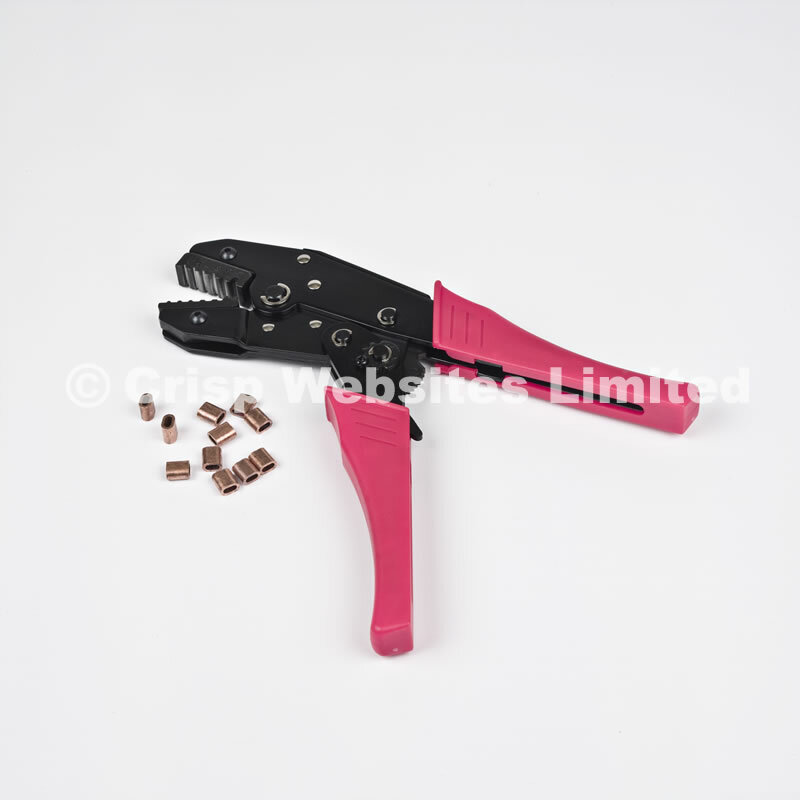 You will require either our 1mm - 2.5mm Ratchet Ferrule Crimp Tool - Professional (NT118) or our 1mm - 2.5mm Standard Ratchet Ferrule Crimp Tool (NT143) sold separately (NT118) to compress / swage the ferrules onto the wire rope.